John began his journey in the construction industry almost 20 years ago, working as a Project Management Cadet. It was here that he realised his passion for the building industry, and has since managed projects across the residential, commercial and industrial sectors. Ranging from single level residential dwellings through to major sporting stadiums, John has a wealth of building experience. He holds an unrestricted builder’s licences in three states and enjoys using his vast knowledge to help others. 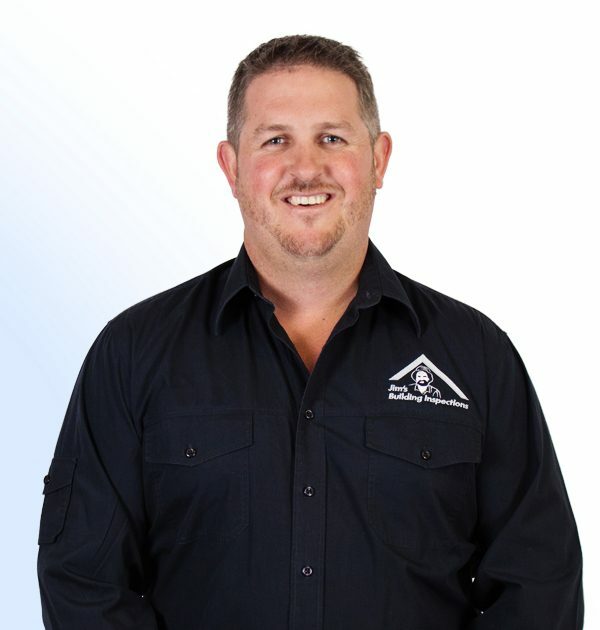 John was born and bred in the local area and is always here to help assist with your building inspection requirements. He is a passionate and dedicated member of the Jim’s family, and a true asset to his local community.